Bordered by the Swan River, Ascot Racecourse is one of Perth’s oldest and most elegant sporting venues. 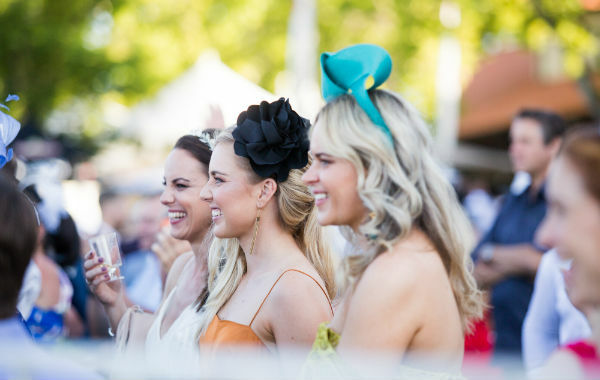 With a two-tier grandstand, shaded seating and hospitality set around the course, there’s something for everyone – whether you’re a racing enthusiast, enjoying a day out with the family or looking for good times with the girls. Every Spring, racing in Perth returns to Ascot Racecourse, where it becomes home to the spring racing’s Ascot Carnival and famous Perth racing such as the Railway Stakes & Perth Cup. Over the Carnival months, Ascot Racecourse comes alive with fashion shows, food and produce stalls, bands and live music performances – all depending on which racing day you choose. 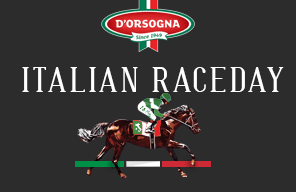 Traditional days such as Melbourne Cup and of course Perth Cup are our busiest days on the track, but make sure you check out other race days to make the of most of the Good times at Ascot. With more than 15 restaurants, bars and casual dining options, Ascot has a range of experiences to suit your needs. Whether you’re seeking the best of racing action, a corporate occasion to host guests or a lunch with the girls, there’s bound to be something to suit. Elegant fashion and people watching goes hand in hand with Racing. 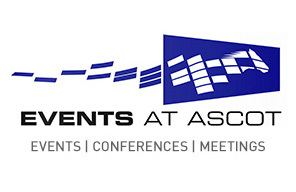 Be sure to check out what to expect when planning your day at Ascot. View a detailed map here, includes recently changed smoking areas. View PDF. Whether you’re a member of Perth Racing, or want to enjoy a summers day with a spontaneous visit to the Ascot Racing Carnival, you can buy tickets or reserve your hospitality. Our Carnival days are extremely popular so please ensure you book early to avoid disappointment. Ascot Racecourse has 6 public car parks within easy walking distance to entrance gates on course. Gates 1, 2, 5 and 6 have public car parking with gates 3 and 5 allowing access to the Members carparks. All carparks are available on all race days, including midweek. For Shuttle and Circle Route Bus information please view this PDF. Taxi rank is located on the outside the Matheson Rd main gate. Taxis are not permitted to drop off or collect patrons from Grandstand Road. On carnival days taxis are also allowed to drop off at Leger Car park. 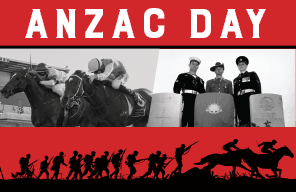 Explore an array of Perth Racing Member benefits and enjoy a sense of belonging.